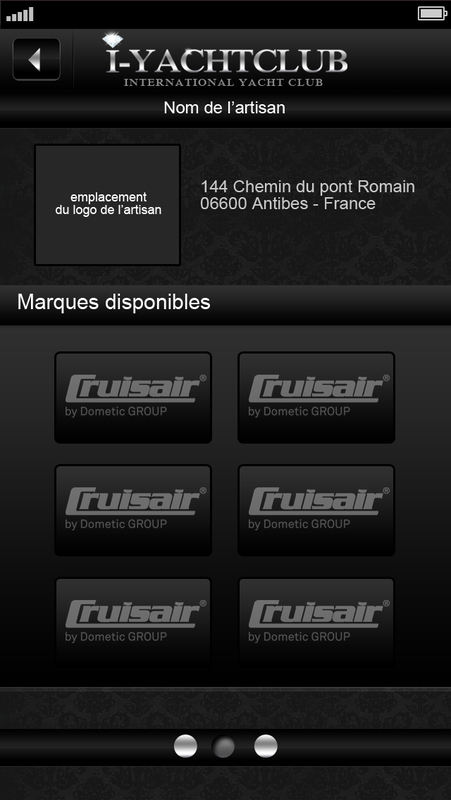 Discover our app for iphone and ipad as a free download from the appstore. 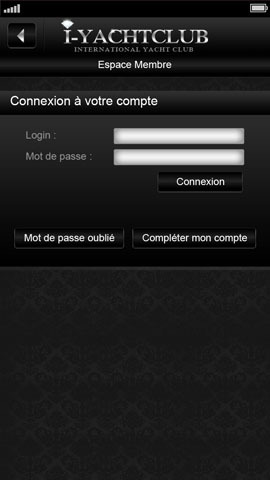 Our app is available in 8 languages ​​and will be available in 10 languages by the end of the year, ​​includes all the functions available on the website. 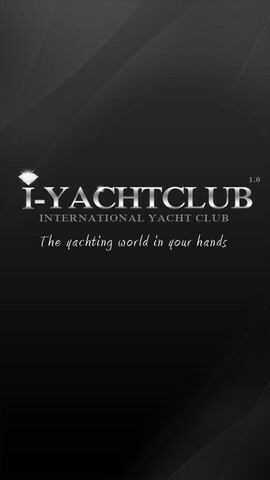 I-YachtClub brings you all the services needed on board of your boat through a unique I-phone I-pad application. If you are seeking for a harbor, a specialized technician, a brand representative, a mechanics, an electrician, an agent for air-conditioning or your electronics, you will find the service or agent closest to the GPS position of your boat. I-YachtClub has to this day referenced over 15000 ports worldwide, 10 000 technicians of all brands and 4000 marine experts. In addition to the i-yachtclub.com website, the app also offers an anchor alarm. Your alarm will trigger if your anchors stalls. Boats and berths for sales section will be available in septembre 2013 and worldwide boats charter section will be ready for the 2014 season.